Package include 2 pcs of neck pillows. Due to different monitors and photography effects, allow slight color difference.Thank you. Size: 10.2 x 7.4 inch / 26 x 19 cm approx. 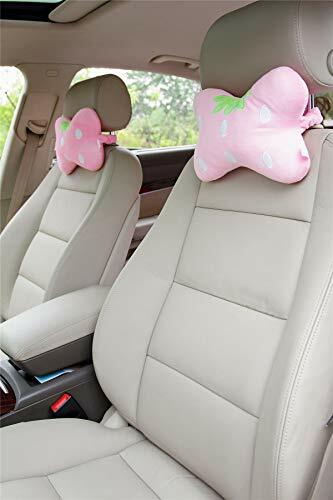 Designed with the elastic band, ready to use, protect your head and neck from driving fatigue, also decorate your car with charm. Filled with the quality PP cotton. 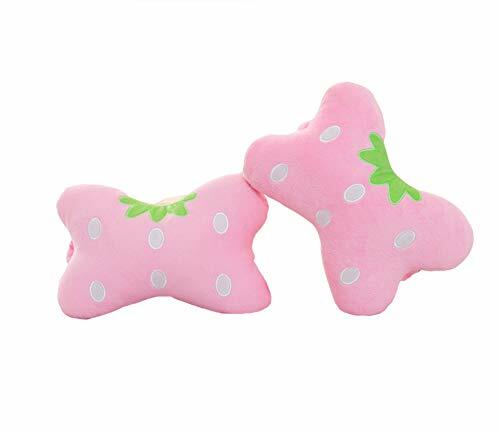 Package include 2 pcs of neck pillows. If you have any questions about this product by seemehappy, contact us by completing and submitting the form below. If you are looking for a specif part number, please include it with your message.